Wednesday, April 24 › 4:30-5:30 p.m. Calling all graphic novel enthusiasts! 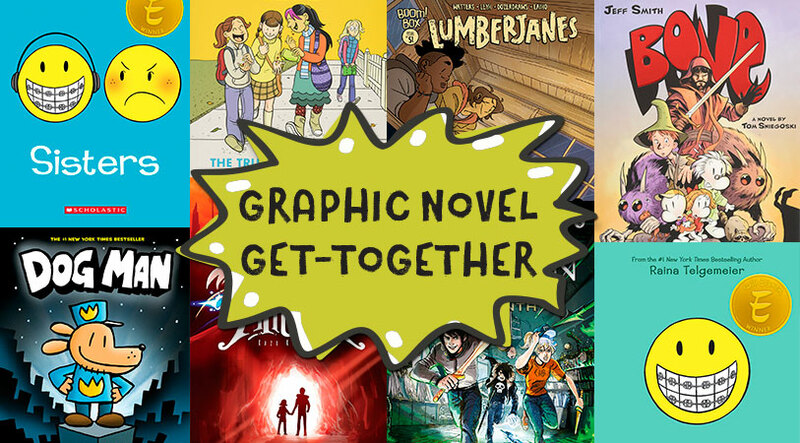 Join us for a book talk about new graphic novels, popular series and more. Bring your favorite title or get some ideas for what to read next. Whether you are a connoisseur or want to start reading them, this program is for you! Snacks provided. Registration: Begins Tuesday, April 9.